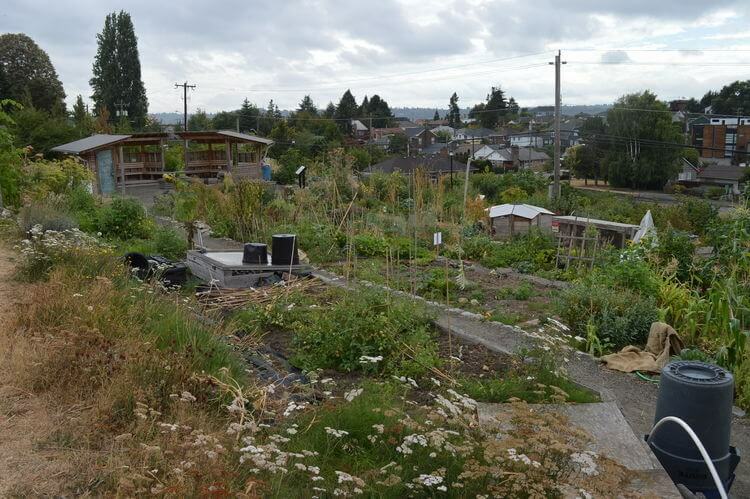 Four or five years ago I came across something amazing on the internet – news of a public edible garden project in my home city of Seattle. 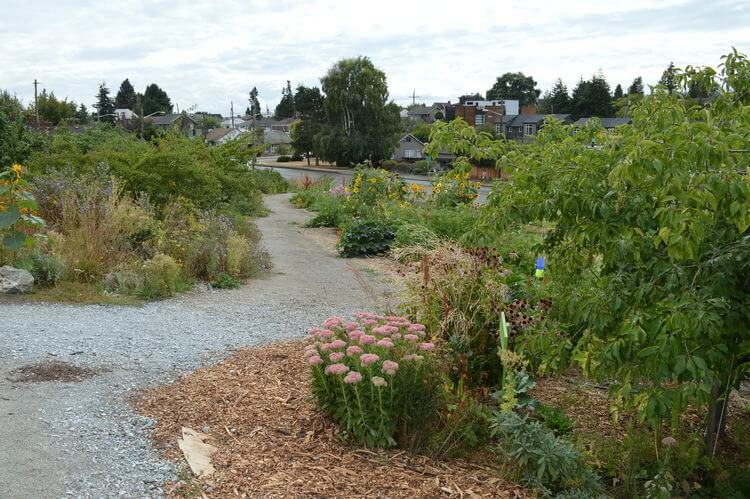 Seven acres of land given to a group of people who planned to turn it into a food forest open to anyone who wanted to pick homegrown fruit. 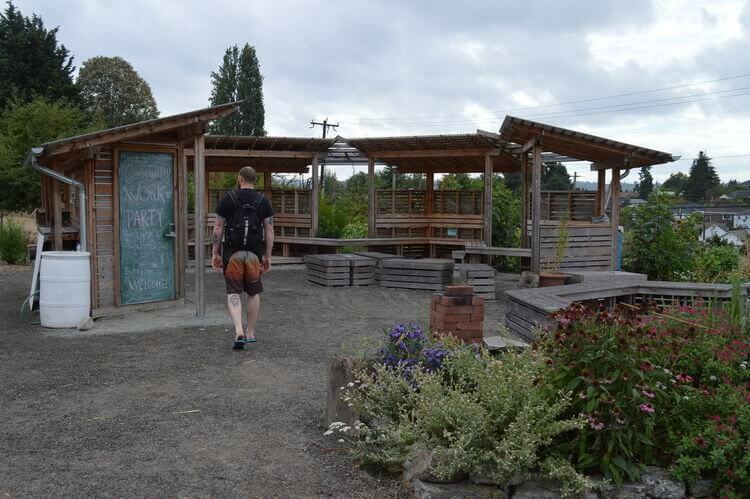 It seemed almost too good to be true and in the past few years I’ve heard very little of what was happening at the Beacon Food Forest. While I was in Seattle I decided to find it and then find out how it all works. We took the light-rail from downtown Seattle to the Beacon Hill station and walked from there. 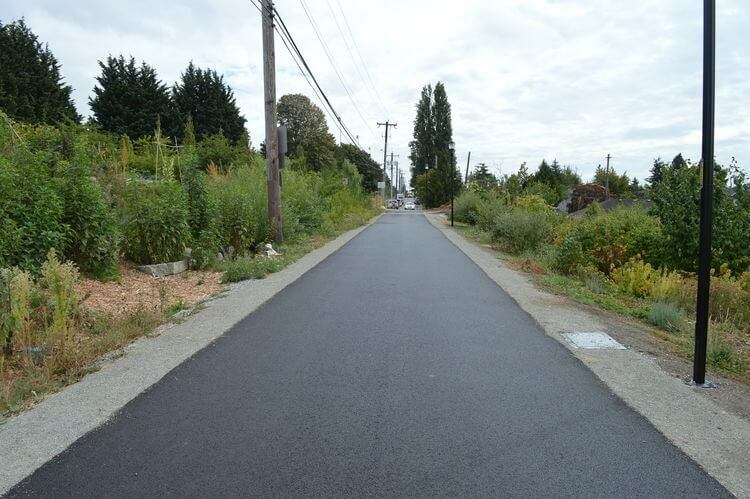 It took about twenty minutes walking down Beacon Avenue S but it was relatively easy to find. Up through Jefferson Park and along a paved bike path and we were there. It’s on the lee-side of a hill and is a green oasis in a sea of sun-scorched grass. Trees dot the lower part of the land and above the bike path are terraces where beans, tomatoes, zucchini, and other annual crops are in full production. Amazingly the project has catalogued over 350 different trees, bushes, plants, and vines in the food forest. 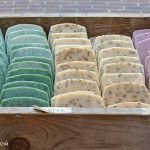 It’s grown in ‘Guilds’ which is a permaculture idea that aims to provide food for people while naturally replenishing the soil and caring for the perennials growing in an area in a sustainable and organic manner. In a food forest you have different layers of vegetation that work together to support a system. You have taller trees that provide shelter and places where other plants can climb. You have a lower level of fruit bushes under the trees, and then under the bushes you have ground cover and shorter beneficial plants and crops. 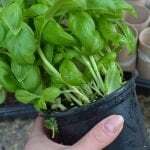 When choosing your plants for an area you also need to think about which plants grow well together, can discourage pests, open up the soil, and provide nutrients for people, soil, and other growing things. 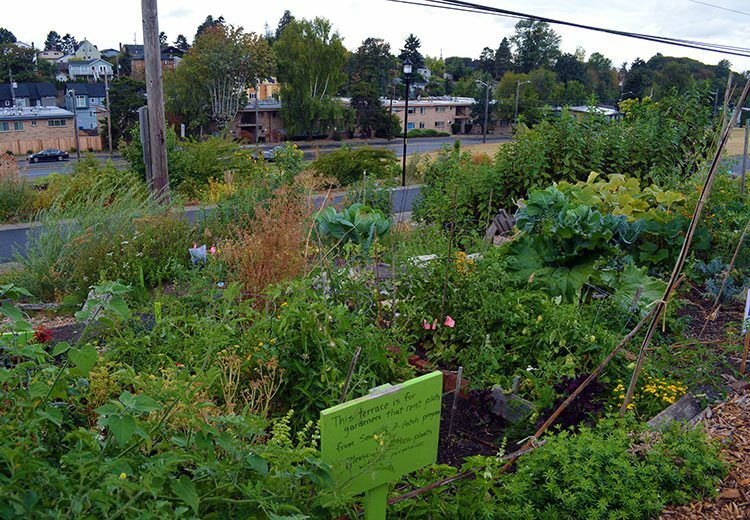 A food forest is a people-made edible ecosystem. 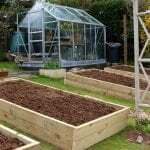 Another idea that is really pushed in permaculture gardening is maximising yield while minimising effort, external materials, and energy. 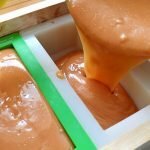 Growing perennial crops (plants that re-grow every year), composting, keeping bees to help with pollination, and mulching the soil are some of the ways this is done. When we arrived it wasn’t clear how the garden was organised and we were a bit shocked to see some signs saying “Stop picking my beans” and the like. Wasn’t this supposed to be a public pick-your-own? Further down one path we came across an official sign that told us that the terrace we were on was part of a P-Patch – an allotment garden. I’ll be honest to say that I was a little confused. I’m familiar with P-Patches and was a little disappointed to hear that the project had basically morphed into an allotment. I needed to find someone to speak to. Quietly minding her own business I accosted Julie Haack, coordinator for Arts and Culture, while she was tending to raspberries in the area below the bike path. I was fairly direct and asked her how it all really worked. The idea is to create a forest garden filled with food free for the people. Organically grown fruit, vegetables, and even donations to help bring this lower-income community together. That’s only part of the project though. 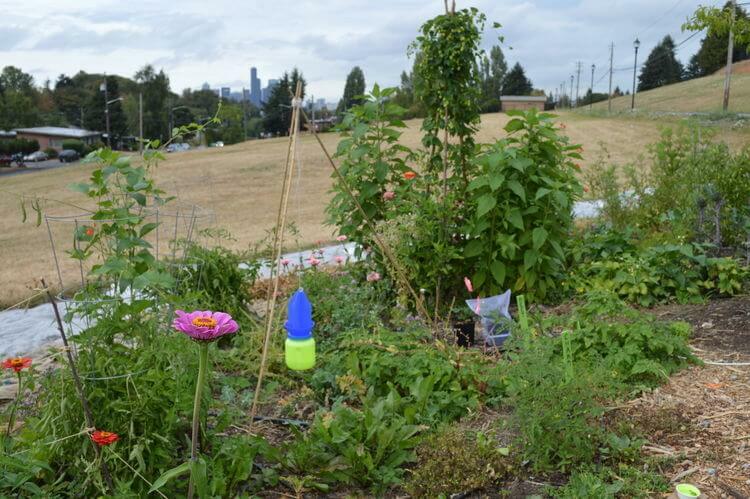 The other side is to partner with the P-Patch program in Seattle to provide areas where individuals can grow their own gardens too. Below the bike path is the food forest where you can pick raspberries, apples, and even the quince which will be ripe in October. 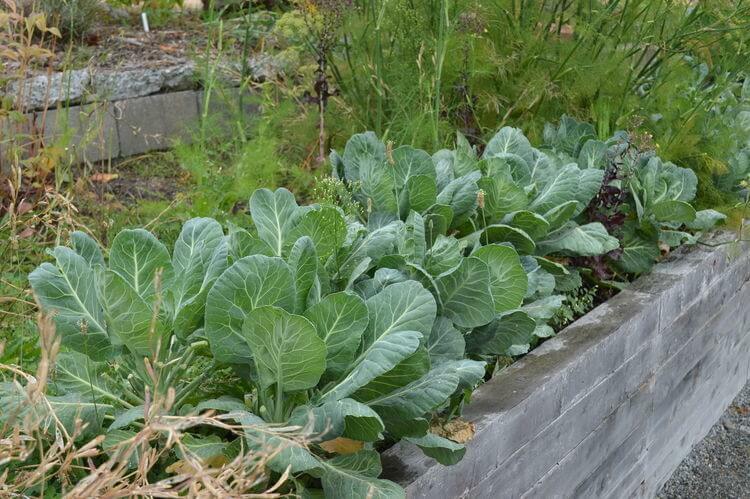 Above it are areas that individuals can rent out to grow their own produce. 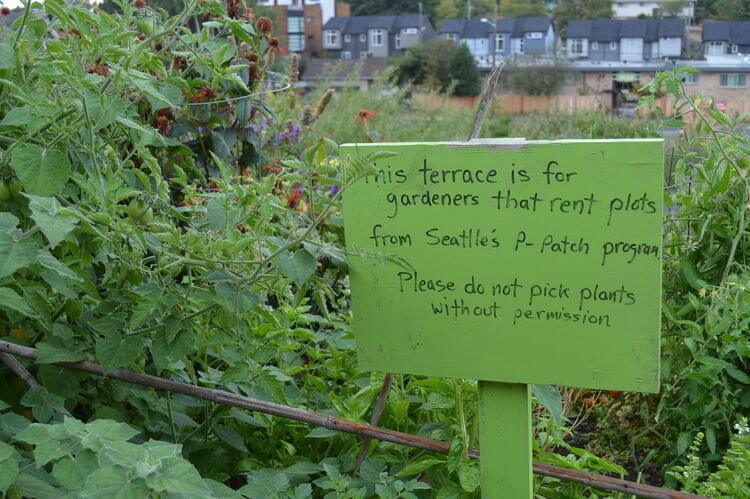 These P-patches are people’s veggie gardens and are not open to public picking. 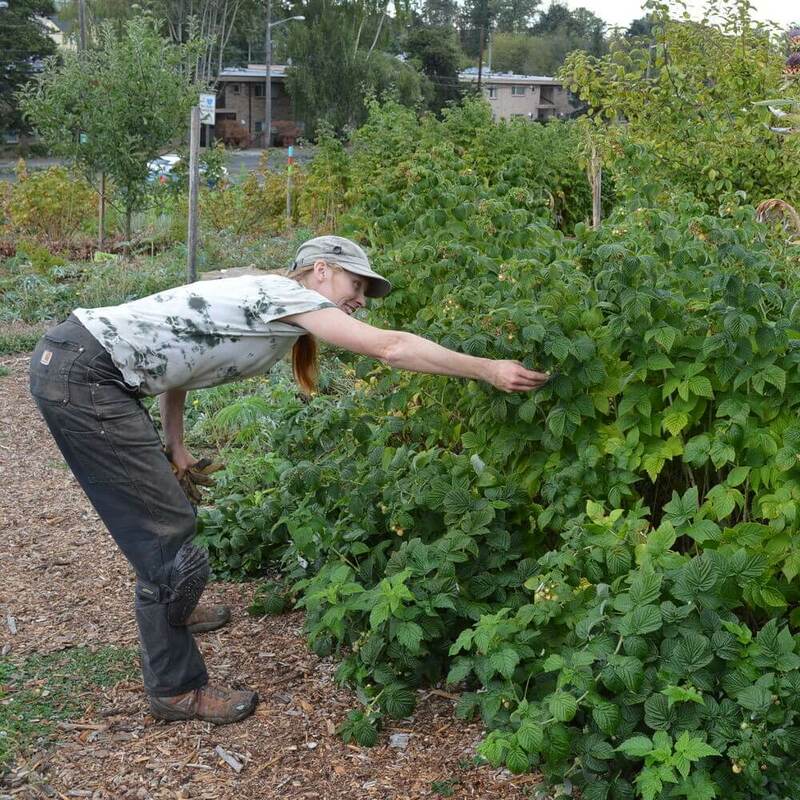 Julie says that because of the publicity that the food forest has received they get a lot of people coming into the P-patches and helping themselves. The food forest is only part of their permaculture project though and each of those areas on the terrace are gardened by individuals. 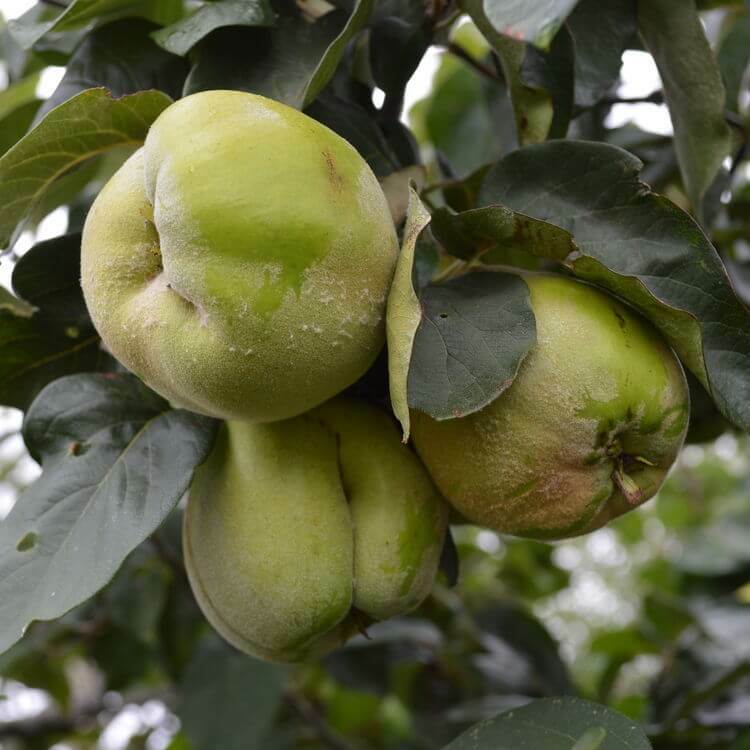 Quince will be ripe in October. This little known fruit is related to apples. 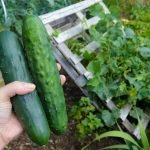 Is it okay to just show up and pick produce? Those involved in the gardens as well as visitors are very much encouraged to pick fresh fruit, berries, and vegetables from communal areas. 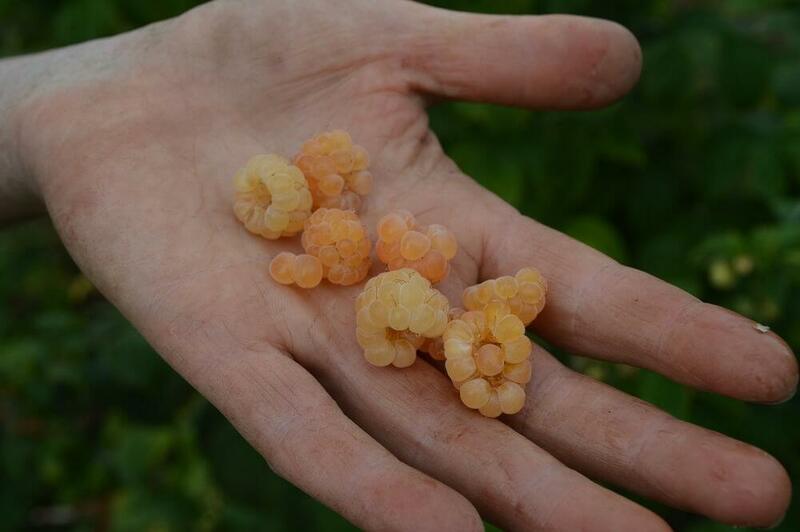 While we were chatting, Julie showed me some golden raspberries that we ate straight from the bush – they’re slightly tarter than red varieties and absolutely delicious. What some people aren’t aware of though is that if you do pick you should also help out in return. You could do a bit of weeding and there’s also a way to donate to the project through their website. There’s a great video outlining the background of the project at the bottom of this post – do watch it. However, I wanted to know more specifics on the reality of how the project works. Julie says that the gardens will eventually cover seven acres of land that’s owned by a public utilities organisation. So far they’ve cultivated 1.75 acres out of the seven but expansion is soon to happen. The area that they hope to fill is currently just a sea of yellow grass just beyond lush green plantings. There are also a lot of people involved in the Beacon Food Forest and a lot of committee meetings by the sounds of it. I asked if Julie had any advice for people wanting to start a similar project and she was very clear about one thing – get everything on paper. Sadly, bureaucracy and paperwork is a necessary part of making something like this happen. To expand onto new ground the project will need money and I was surprised to hear just how much. The first grant to get them started was for $100,000 and they’re in the process of requesting a similar amount. What was all of the money being used for? While it’s volunteers who help keep the gardens going – weeding, planting, composting, and the like – there are building costs to account for. The land itself was donated to the project but money is needed to build social areas, signs, to move earth, and to install irrigation hoses. It all adds up over time and it could be even more expensive if some materials weren’t donated. I learned that a lot of their hard landscaping came to them for free as does the bark chipping for paths. The work the project has done is astonishing, considering that it’s volunteers that are doing much of the day to day work. 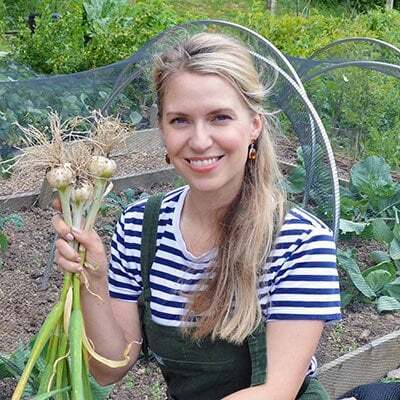 Managing a small allotment garden pro-bono is enough work (as an association secretary, I know) but to start and keep going a project that has so many facets is like an unpaid juggling act. It truly is a labour of love. Amongst things that need organising arework parties, an outside beekeeper, permaculture enthusiasts showing up to help, and we even met a university student named Eli who was looking for native bees in the garden for a research project. Aside from that there’s day-to-day costs, publicity, fundraising, social networking, and so much more. 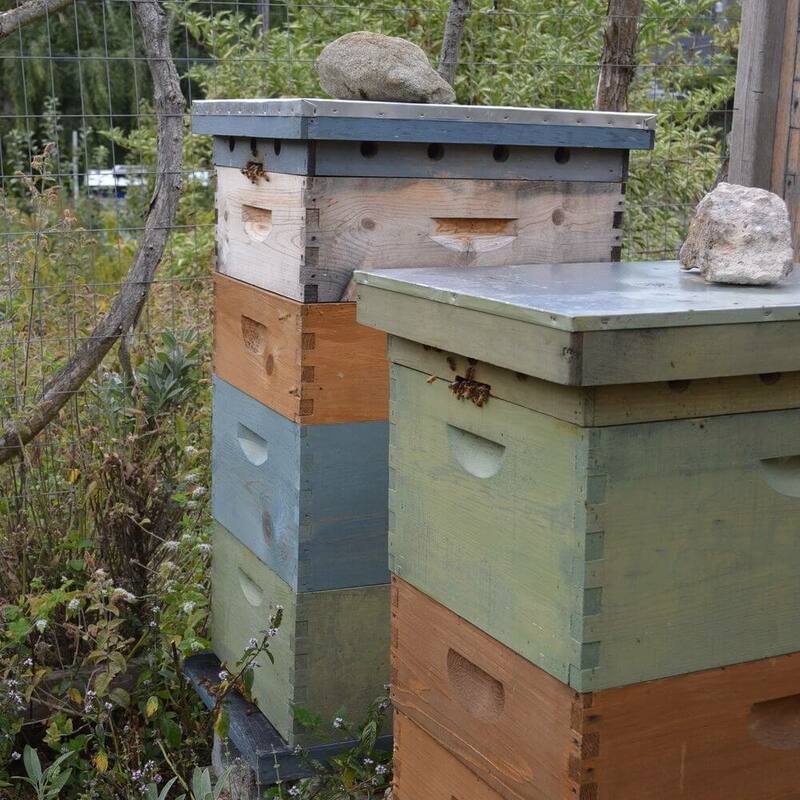 A beekeeper keeps two hives in the Beacon Food Forest. 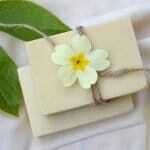 They help pollinate crops and produce honey. So much of what you see on the internet is bogus so it was inspiring to see a project like this continuing to grow. It’s a humble example of how a group of dedicated volunteers can provide independence, food security, and pride for an entire community. It was also refreshing to hear of the real trials and tribulations that they face as they expand into the reality of a true permaculture project. To learn more about the work at the Beacon Food Forest watch the video below and visit the organisation’s website. They’re always looking for new people to get involved so if you’d like to try your hand at gardening and are in the area do get in touch.